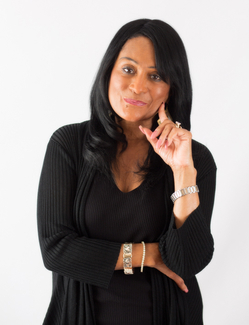 Whether you are just getting your business started or a seasoned business owner, Francine’s 27 years of experience in business and intellectual property law will provide the expertise necessary to give you peace of mind by protecting your content, your brand, your business structure, and your estate. Francine is Of Counsel at Monty White, LLP, a full service law firm in San Rafael, CA. She heads its Business and Intellectual Property Law Group, as well as managing its Palm Desert, CA office. Francine is a 1989 graduate of the Georgetown University Law Center and admitted to practice in California, New York, and the District of Columbia. Join in the conversation on Francine’s Legal Blog on a regular basis to stay informed on all things involving Intellectual Property, Copyright, Trademark, Contract, Website, Social Media and Advertising law. Click here to read the most recent post. There are a number of government and commercial websites sites that provide useful resource information, such as the United States Patent and Trademark Office, the United States Copyright Office, and the United States Federal Trade Commission. They each provide useful tools for getting a basic understanding of the law. When you join Francine's community, you'll receive FREE information that educates and inspires. You can opt-out at any time.